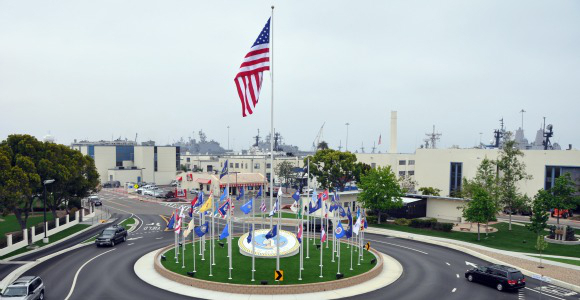 Suspicious residue was found on a vehicle entering Naval Base San Diego early Monday, prompting an investigation that slowed traffic, officials said. The vehicle was stopped around 6:30 a.m., according to a base spokeswoman. 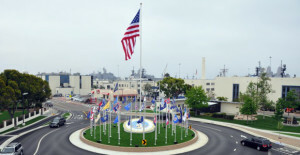 Reports of a partial base lockdown were incorrect, she said, adding that traffic onto base was slowed as officials steered motorists around the scene. As of 8:30 a.m. investigators were still trying to identify the source of the residue.